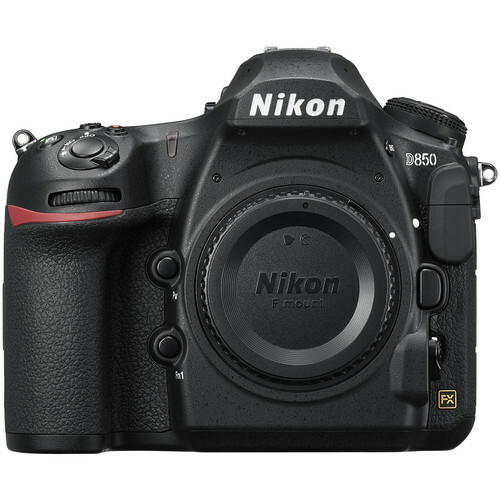 Super hot: The eBay seller 6ave is now offering the gray market Nikon D850 for $2,429.99 with a 1-Year Seller Warranty. Great deal! This is currently the lowest price online for Nikon D850. The regular price of Nikon D850 is $3,296.95 at Amazon, B&H, Adorama.